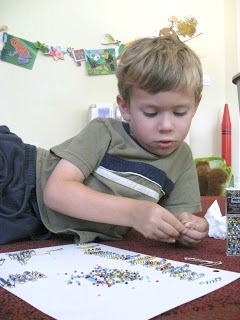 Around the same time I was wearing ribbon barrettes, I was making and trading Friendship Pins. They were huge in the early 1980's. My friends and I spent countless hours making them for each other. We proudly displayed them on our jackets or Kangaroos. 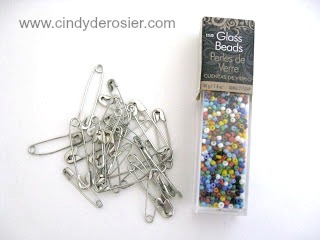 There are only two supplies needed- safety pins and seed beads. Not intended for children under 15? Does that seem a bit extreme to anyone? 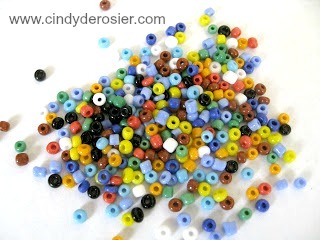 What kind of a lunatic 14-year-old would eat beads? 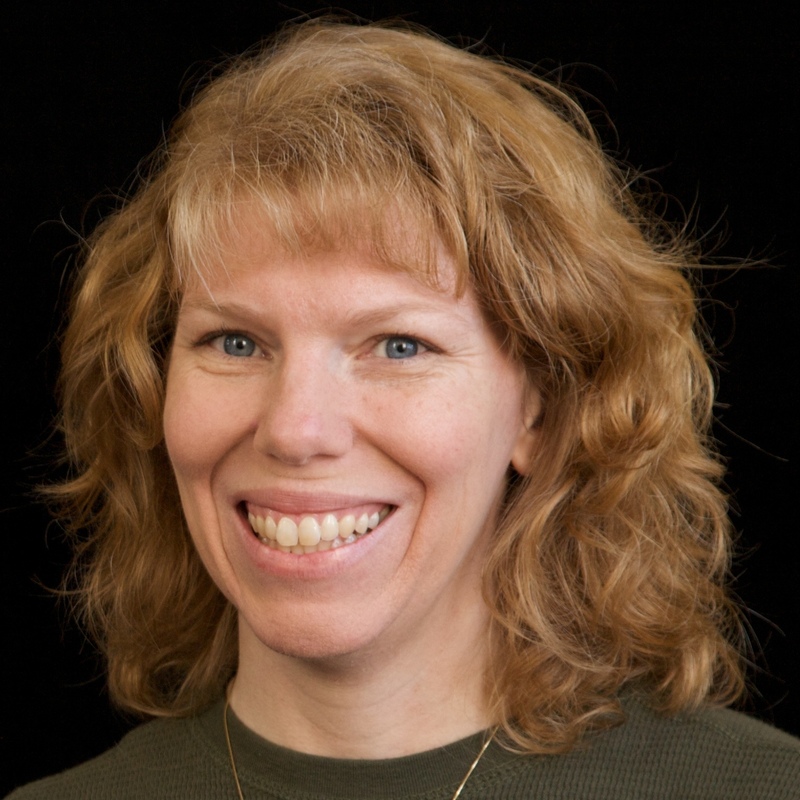 During the course of my teaching career, I taught about 500 different 11-year-olds. There wasn't a single one who would have EATEN these. I was fairly certain my 5-year-old could be trusted not to eat them either. 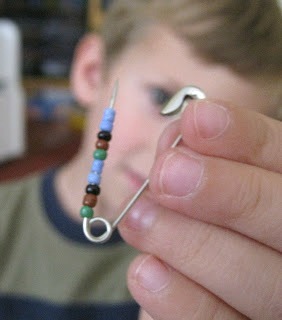 We kept making these together until we ran out of safety pins. And then we bought more safety pins. We've had so much fun making them together. Of course, the best part about Friendship Pins is that they are for giving away. Trevor gave most of his pins to his best friend Kylinn. I put some of mine in the mail to my childhood best friend, who is celebrating her 39th birthday today. I hope they make her smile and remind her of some great times we had together in the early '80s. 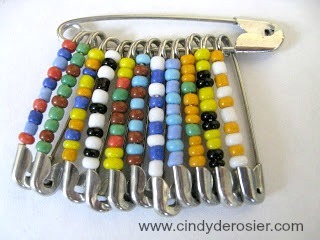 OH totally remember these too! 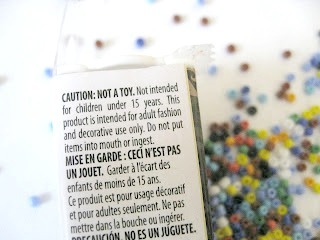 I just bought some beads and it says "Not intended for children 13 and under. Certain components may contain trace amounts of lead." Perhaps that was their concern? Maybe you're right. Though I have to give 13 year olds some credit that they wouldn't eat beads!